With the opioid epidemic continuing to rise in the U.S., people are concerned about the dangers of painkillers even for those using them for medical reasons. In the past, people with chronic pain would be prescribed opioids regularly to help them cope with their symptoms. Now that medical professionals and even the general public are more aware of opioid addiction and high overdose rates, people are looking for alternatives. New studies have shown that meditation may be helpful in making it possible for patients to minimize their use of opioids for treatment. Meditation is now sometimes used as a method of pain management that can reduce the patient’s need to rely solely on prescription pills for relief. According to recent research, mindfulness practices helped about 11 percent of chronic pain sufferers in an experimental program. Opioid misuse is rampant in the U.S. but about 70 percent of people using opioids on a long-term basis have musculoskeletal disorders such as low back pain or arthritis. Doctors are beginning to recommend a number of alternative treatments for these kinds of patients so that they do not become physically dependent on opioids. Many alternative treatments, such as meditation, are side effect free and act as great complementary methods of pain management. Although alternative methods like meditation may never be able to fully replace prescription drugs for people with chronic pain they can help reduce dependency. Patients that use meditation may be able to reduce their dosage of opioids so that they don’t have to experience the many drawbacks of this type of medication. Meditation diminishes the person’s experience of pain so that they may only take opioids when their symptoms are very severe. 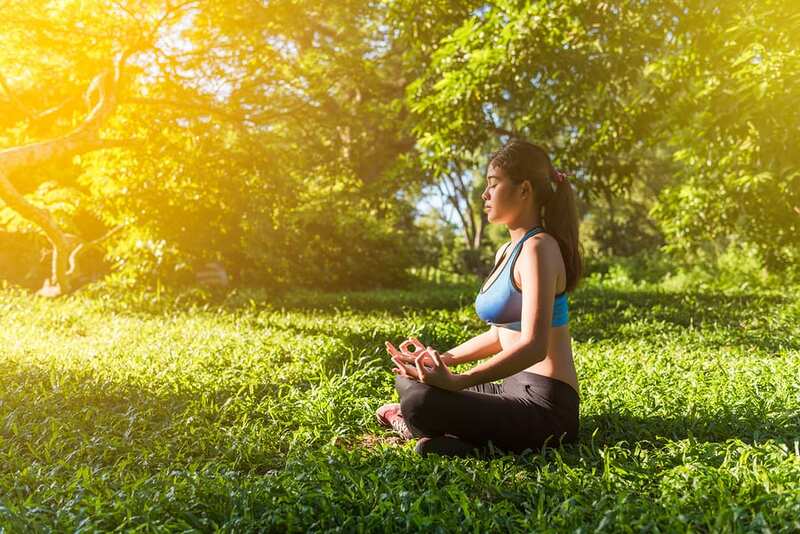 Because opioid addiction and overdose has reached alarming levels, incorporating meditation into pain management can be a safer and more reliable solution.